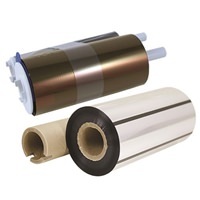 Are you running low on ink or other printing supplies? 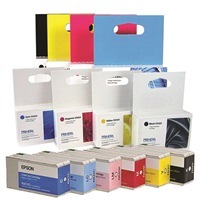 We stock ink cartridges and thermal ribbons for all of the top brand CD/DVD printers at our everyday great prices. You'll also enjoy extra savings when you purchase supplies in high quantities and with our combo packs.